The most used, largest search engine is Google. With 3.5 billion searches in a single day and more than 40,000 queries per second, it is the biggest powerhouse of Internet connections and information. Customers Google search your business daily and a choice is made exactly when the search results include your listing. If there is low rating under your name, you might be losing potential business. While searching for a local cafe, ‘One Cup Coffee,’ the Google listing of a company tops the list. The listing takes you directly to their phone number, address, and reviews on Google+ page. You can read the existing reviews or write one yourself. The Google+ rating of your business will appear directly underneath the name of your business on Google. This makes it vital for you to monitor and respond to all reviews left by customers on your page. There are 300 million active Google+ monthly users and an average visit lasts for 3 minutes 46 seconds. You should be able to impress a visitor instantaneously with high business rating. Would YOU buy products from a business with 2-star rating? Although, negative reviews never look good on a page. But, this is a chance for you to convert the negative review into a good one. Resolving a complaint makes 70% customers trust you again to do further business. 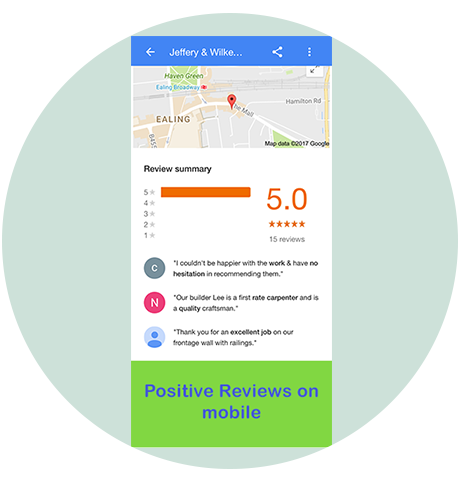 Here, you will resolve a matter and also impress prospective customers with your constructive commitment.Alternatively, everyone loves positive reviews! They increase the traffic and overall score for your business. And also, aid in developing SEO value which makes them increasing important. 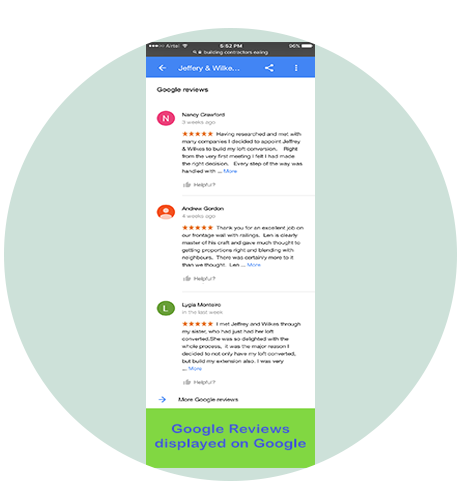 WHY GOOGLE REVIEWS MATTER ? Customers are more likely to share bad experiences than good ones. You can turn a negative review into a positive review. Google lists the best services on top to enhance user satisfaction. 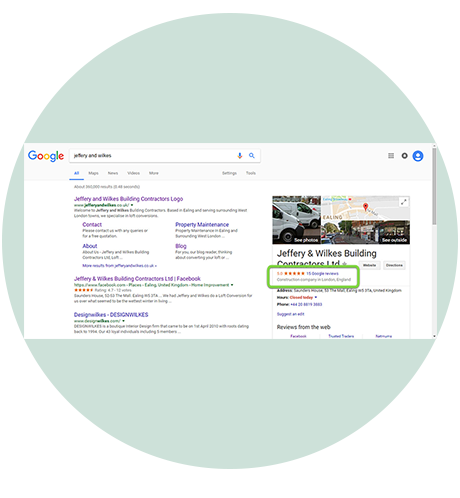 Google ratings are visible with all Google business name searches. For mobile searches, scores and review counts are displayed prominently and they affect ranking. Google Map search results pull-up the highest-rated business on top. 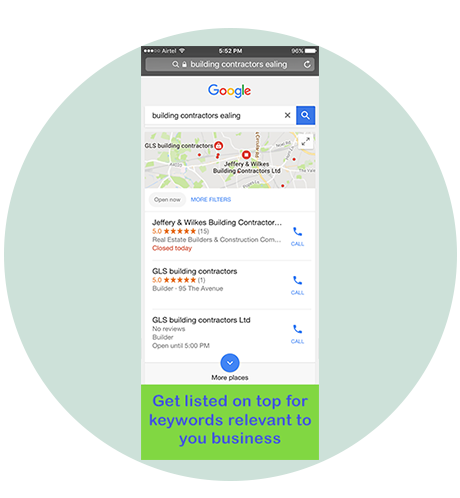 Google Map results also show the rating alongside the name of your business. 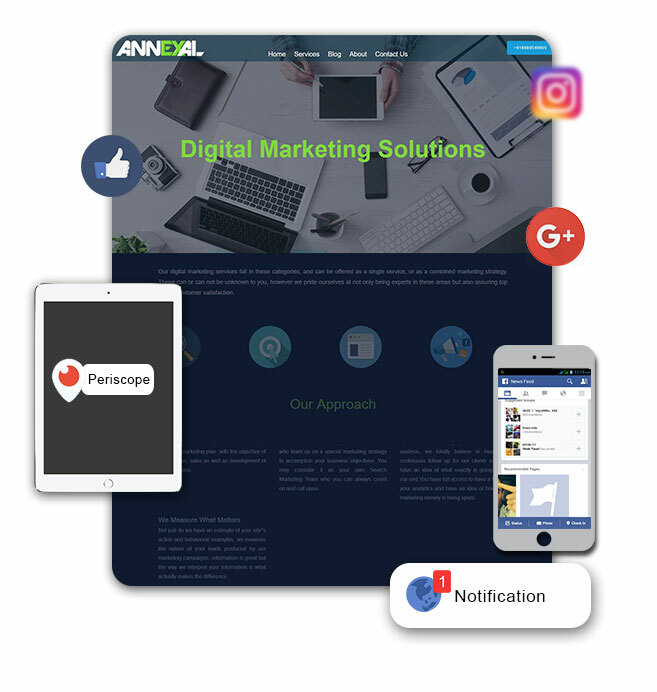 By examining and improving the online reputation of your brand, you give your business an optimistic appearance on the Internet. Do not let a few stars drive away prospective customers. Upgrade your ranking, reinforce your online reputation, and retort back regularly to customers for more SEO, sales, and success. Ask each happy customer to share their experience. Keep an eye on the reviews and respond back to all customers.